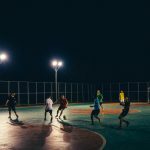 Mitre BlogEnglish Football LeagueLet’s Get Your Team Kitted Out! 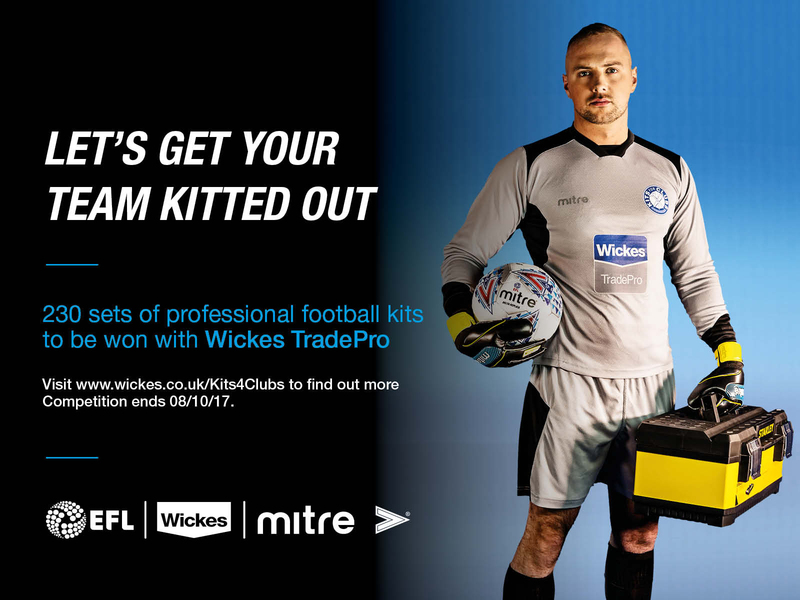 We’ve teamed up with Wickes and the EFL to offer the ultimate football kit! 15 x Jerseys, Shorts & Socks – making sure you turn up to game-day in style! 10 x Footballs – helping you perform like a pro! To enter, you must be a tradesperson and a member of the Wickes trade reward scheme Wickes TradePro. Competition closes 8th October 2017. Good Luck!